Studio Tenn’s ONE NIGHT ONLY has quickly become one of the most highly anticipated, knock your socks off entertainment events of the season! 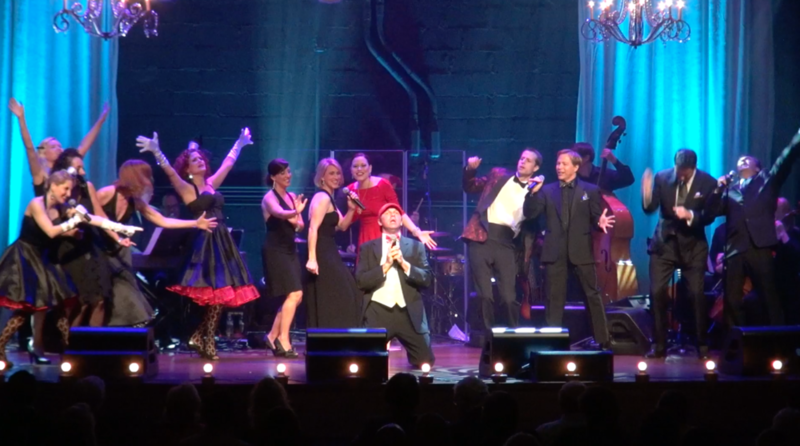 Experience an unbelievable night of live music and entertainment to help raise money for the 6th season of this world class professional theatre company! 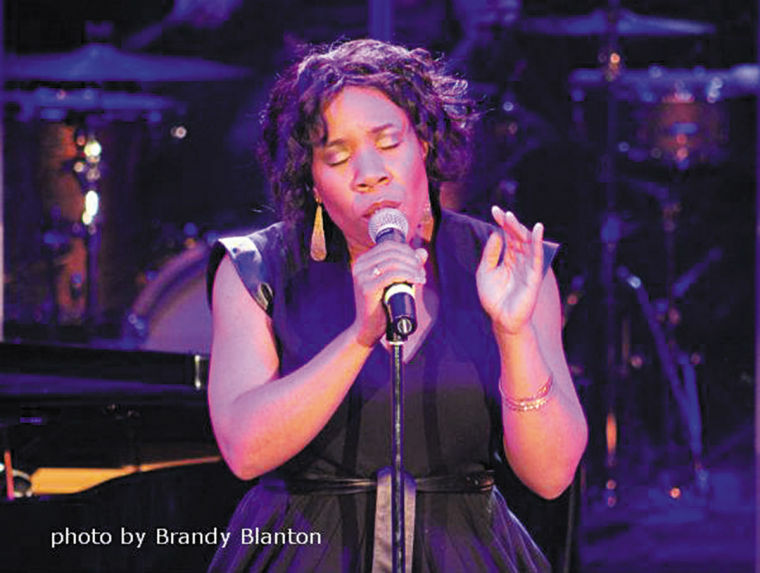 American Idol stars Melinda Doolittle and Diana DeGarmo will join Studio Tenn company members and other special guests performing at this year's One Night Only fundraising gala on Saturday, July 18! Bidding will continue online through One Night Only on July 18. Please Note: you DO NOT have to be present at the event to bid or win items! All auction proceeds support Studio Tenn.
+ more Studio Tenn Company Members and Special Guests!